SIFTEA Balanced Sifter is a well proven machine for sifting the Kutcha Tea. It serves as a feeder for Rotorvane and CTC machines and also the Sennova Processor. The machine is fitted with a stainless steel perforated tray. Tea fed onto the tray moves in a series of hops thereby sifting, cooling & breaking the balls in tea. Hopper opening is adjustable. Oscillating arms are fitted with silent needle roller bearings making the machine noiseless and vibration free. Frequent replacementof silent block bushes is avoided. The machine is elegantly finished with synthetic enamel paint. 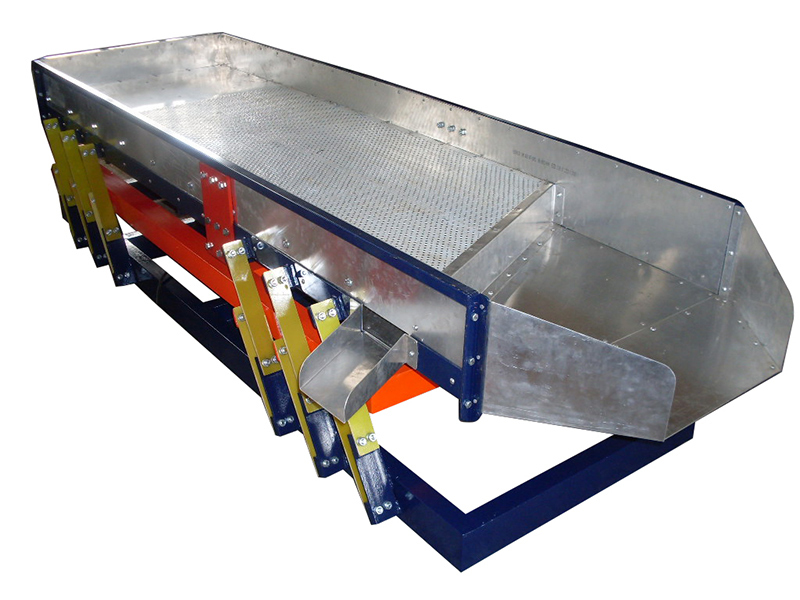 Strict inspection at our works ensures a perfect Balanced Sifter for you.